Once a well-known face in student politics of Panjab University, Chandigarh, Lawrence Bishnoi is in news again. This time he has threatened the Bollywood superstar Salman Khan. 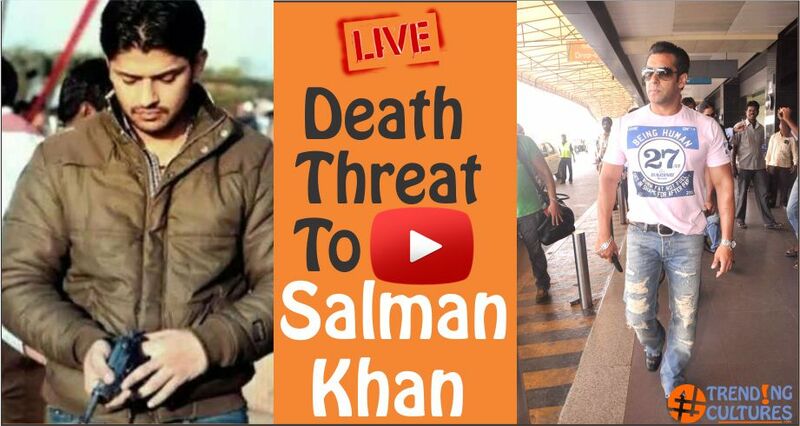 While speaking to a media person live on camera, he gave life threat to the dabbang khan that he will kill him in Jodhpur. This is an incident when Lawrence was taken back to jail from a court hearing. Do subscribe our YouTube channel for more updates and video.